Amidst rising interest in fintech, startups in this vertical have been dished a rude awakening to abide by tightening guidelines and protocols set by regulatory institutions. Disregarding stricter protocols, such as e-Know Your Customers (e-KYC), could be detrimental to all startups looking to compete in the fintech arena. To bridge the knowledge gap, the Financial Technology Enabler Group (FTEG), established by Bank Negara Malaysia (BNM), has organised quarterly regulatory bootcamps to educate industry players on evolving customer identification and verification procedures. 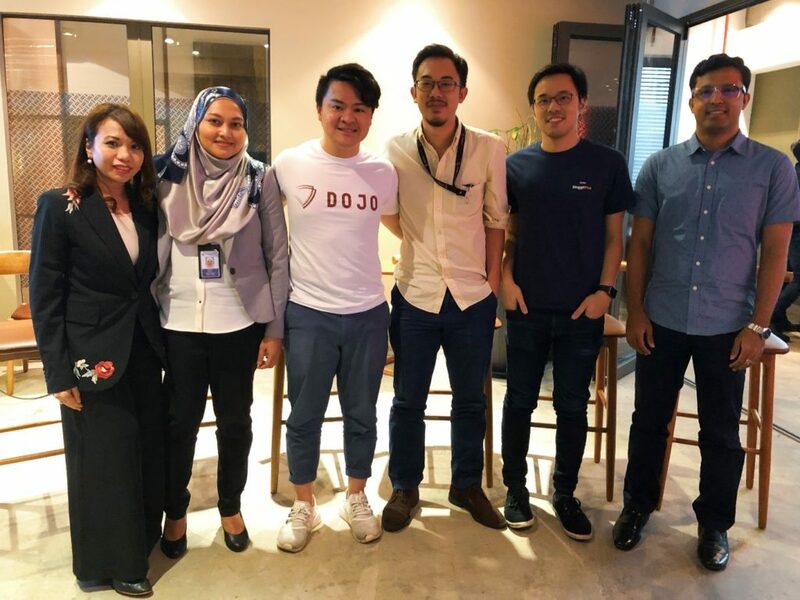 The recent regulatory bootcamp curated by DOJO KL coworking space focused on Guidance to e-KYC in Malaysia. Supported by the Malaysian Digital Economy Corporation (MDEC), the panel featured representatives from BNM and Securities Commission, a data scientist, as well as founders from Jirnexu and MoneyMatch – both approved participants of BNM’s regulatory sandbox. Hann Liew, cofounder of Jirnexu, recounts the challenge of digitally onboarding bank and insurance agencies in the past, at a time when there were limited technology and processes to enable new applications. At the same time, Jirnexu had to match digital onboarding and e-KYC requirements in Malaysia with the existing rules posed by BNM for offline face-to-face verification, as the competition in the aggregator space heats up, it pushed them to build XpressApply from scratch. This full-stack proprietary tech platform powers Jirnexu’s financial product comparison websites, RinggitPlus (Malaysia) and KreditGoGo (Indonesia). Over a year ago, BNM unveiled their regulatory sandbox to support innovative financial solutions. Approved startups are given 12-months to testbed their ideas and solutions but is 12-months too short a period to accomplish anything? Before the development of the updated e-KYC policies in November 2017, Money Service Businesses (MSB), including remittance businesses, required face-to-face verification during first-time transactions to comply with CDD standards. Since then, BNM has green-lit the implementation of non face-to-face verification by remittance businesses applying e-KYC processes. The control standards of non-face-to-face, identification and facial verification must be set against independent and credible sources such as, The National Registration Department (JPN) and the Immigration Department database. During MoneyMatch’s 12-month tenure in the sandbox, the company has evolved from conducting multiple video conferences to manually verify potential clients, to adopting an Artificial Intelligence (AI) powered third-party facial recognition application. After all, one of the use cases of e-KYC is to prevent identity and credit fraud through the digital channel, a commonplace recurrence plaguing local financial businesses. Fintech startups have to tackle this issue head on, a sentiment shared by Liew who says, “Building a robust digital ID verification system is a challenge equally faced by all fintech startups in Malaysia.” He further explains that although XpressApply itself is not part of the Sandbox, the technologies and processes sitting behind it fulfils most of the identity and security requirements provided within BNMs existing regulatory frameworks. While it is normal for startups to perceive compliance as a setback, it plays an integral and unavoidable role in the fintech industry when executed appropriately. Not only will client drop-off rates reduce, it could significantly bolster the credibility of a fintech startup. Similar to the Yerkes-Dodson Law governing the relationship between stress and performance, i.e. optimal stress gives birth to optimal performance, case in point fintech startup stressors originate from constantly required compliance. Malaysia has exhibited signs that it is primed for fintech startups to kick-start a digital reform, or in this case to remove the mundane task of filling out forms. 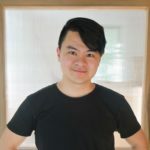 Jack Chan is the Cofounder of DOJO KL, a dynamic coworking space in Kuala Lumpur. Tech In Asia’s KL Chapter Lead. Ex-Numbers guy in an Investment Bank, now he is more excited on how Tech & Businesses Impact Lives.